Pearls are one of the most treasured gems in all around the world today. The first groups of people were probably searching for food that’s why they were able to discover the pearls that we all love today. 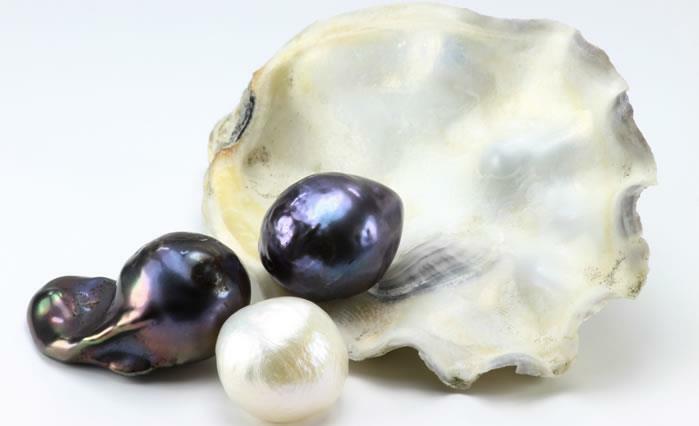 Innumerable references about the pearl can be found in several religions and myths from the earliest of time. Like for example, the Egyptians love pearls so much that they buried it with them while Cleopatra dissolved it in a glass of wine and drank it. In Rome, pearls were symbol of high economic status and social standing. They found pearls to be very important because of its incomparable beauty and its relation to love and marriage. They also believed that these gems would protect them from harm. But today, because of the so called pearl cultivation, pearls are made available and affordable to everyone who wants it. Before pearls were used by royals and before they were seen to be of greatest value, as what was mentioned before, they were most likely discovered through the search for food. Of course, the exact date and place of discovery of pearls are unknown to mankind. However there was one gemologist named Fred Warn that identified who were the group of people of discovered the pearls. According to him, a lost ancient tribe who lived along the coast of India discovered them. The tribe were probably out in the sea looking for fish or anything to eat. But somehow they were able to stumble upon oysters, which we all know holds the pearls inside of them. Upon collecting the oysters ready for consumption, when they opened it, they saw these beautifully shaped saltwater pearls. 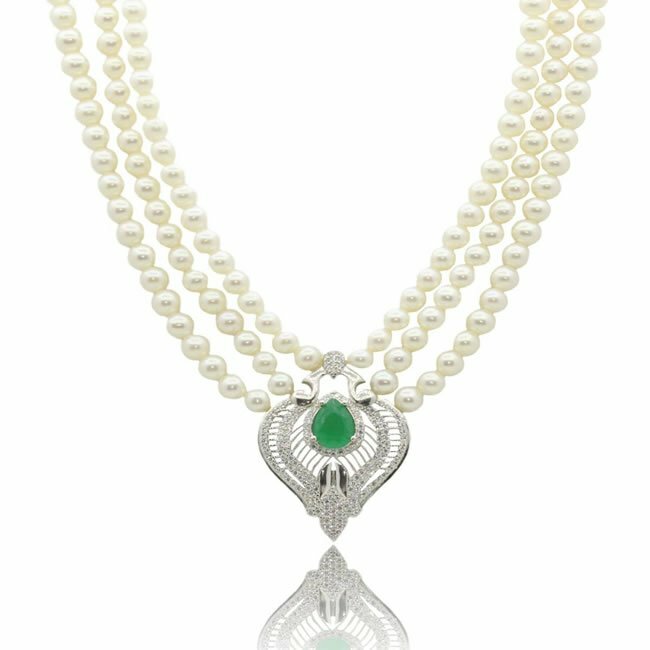 Warn believes that the tribe would have valued the round shape and was mesmerized by the lustre of the said pearls. That was what made them collect it and the fascination was then passed on from generations to generations. As years went by, people were able to discover more ways to use these pearls and they have become more creative about it as well. Also, in the search for how pearls were discovered, they also wanted to see where and who has the oldest pearl there is. Through many years and years of searching, archeologists found it inside the sarcophagus of a Persian princess who died in 520 B.C. after thorough examination and studying. They were very much certain that it really is the oldest pearl known to exist. Now, if you’re interested to take a closer look at it, it is available for viewing now and on display in The Louvre. With the rich history behind pearls, it is nothing but right to take care of it. We should keep in mind that we don’t have to take advantage of it and think that if we don’t pay attention in preserving it, like all natural resources eventually, it may deplete and right before our eyes, we can’t do anything about it. So the next time you buy pearls, think about what you can do to give back and help take care of it.